( 0:55 ): Welcome back to TSC HIM & HER Show. This is Tero’s second time on the show ( part 1 here ). 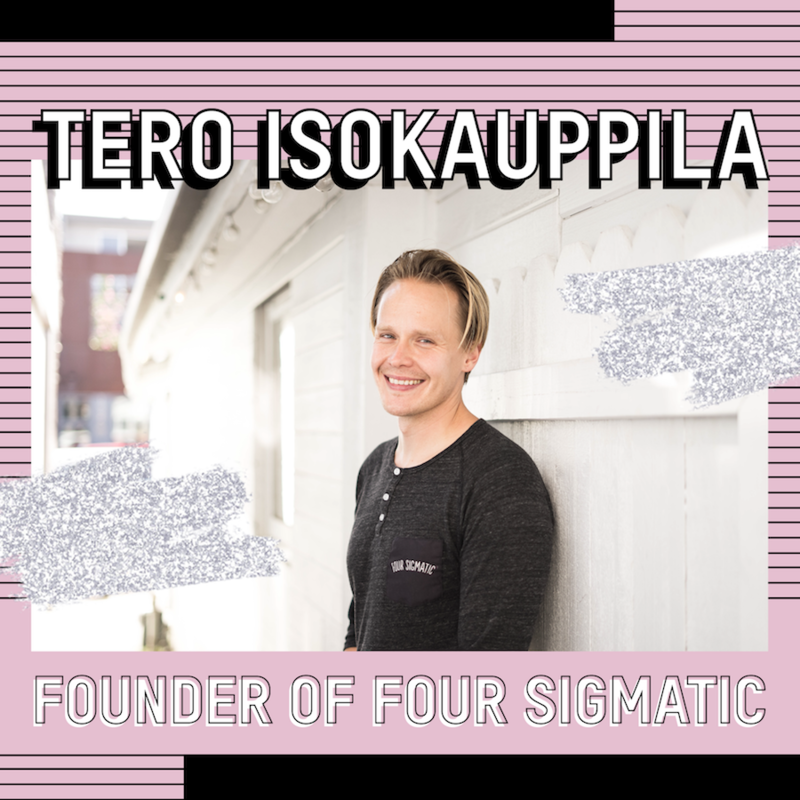 Tero is the founder of Four Sigmatic, an entrepreneur and author. His most recent book Santa Sold Shrooms is now available. On this episode we dive into the history of Santa Clause, our experience with psychedelics, micro-dosing and more. Follow @FourSigmatic and Comment your favorite part of the episode on my latest IG. If you rate the podcast & send a screenshot of your review to asklauryn@theskinnyconfidential.com you’ll get my 5 secret beauty tips! Are you interested in receiving a quick email from me? Sign up for Tipsy Thursday to get my favorite tips, tricks and more straight to your inbox. If you have a question for us or want to request a guest, comment on our Instagrams ( @theskinnyconfidential & @michaelbosstick ) or ask us in TSC Him & Her Podcast Facebook group. Thank you for your attention and support! We have been drinking this company’s mushroom-infused elixirs and coffees for over a year now. When we need a break from coffee but still need that extra morning jolt and focus the Mushroom Coffee with Lion’s Mane and Chaga is the way to go. Lauryn also drinks the Mushroom Matcha which is a green tea designed as a coffee alternative for those of you who want to cut back on caffeine without losing focus and cognitive boosts. This stuff doesn’t actually taste like mushrooms, it’s delicious. All of these blends have a ton of nutrients and amino acids to give you balanced energy without the jitters. To try FOUR SIGMATIC products go to foursigmatic.com/skinny and use promo code SKINNY for 15% off all products. ++ This episode was brought to you by Fabletics. Your new go to for all athletic wear. Fabletics is offering our listeners an incredible deal you don’t want to miss: Get 2 leggings for only $24 a ($99 value) when you sign up for a VIP membership. Just go to Fabletics.com/skinny to take advantage of this deal now. International shipping is available and there is absolutely no commitment when you purchase your first order! Fabletics.com/skinny Terms and conditions apply.